Handmade slit drums made of one piece melina wood (Gmelina arborea). The krin comes with sticks to play it. 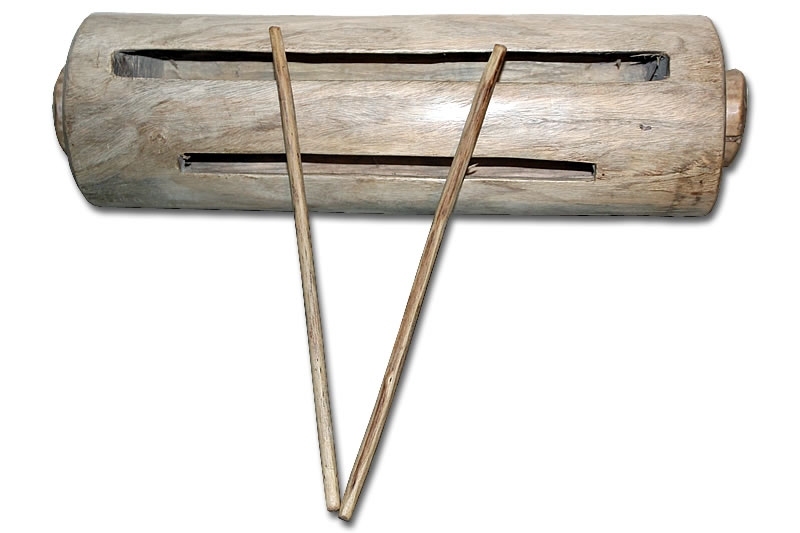 The slit drums are aviable in different size. Have a closer look at the table above!